He gives the accredited worker a provisions booklet based on the prescriptions pertaining to the C18-510 standard, complemented, if necessary, with safety instructions specific to the work activity at hand (art. R. 4544-10). 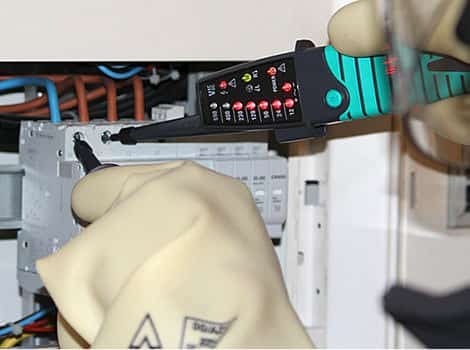 The new legislative provisions for the prevention of electrical hazards seek to increase the safety of work carried out on electrical installations,or in their vicinity, by enforcing the mandatory electrical accreditation of operators. 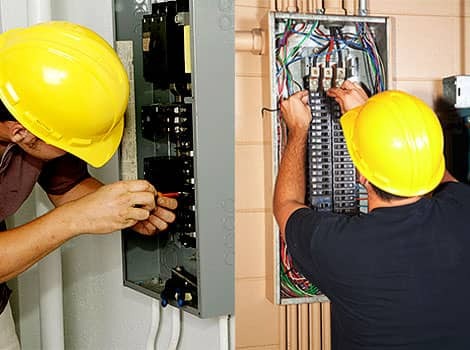 Since July 1, 2011, only individuals who, after receiving preparatory training in the prevention of electrical hazards, have been accredited by their employer, are authorized to carry out electrical work. 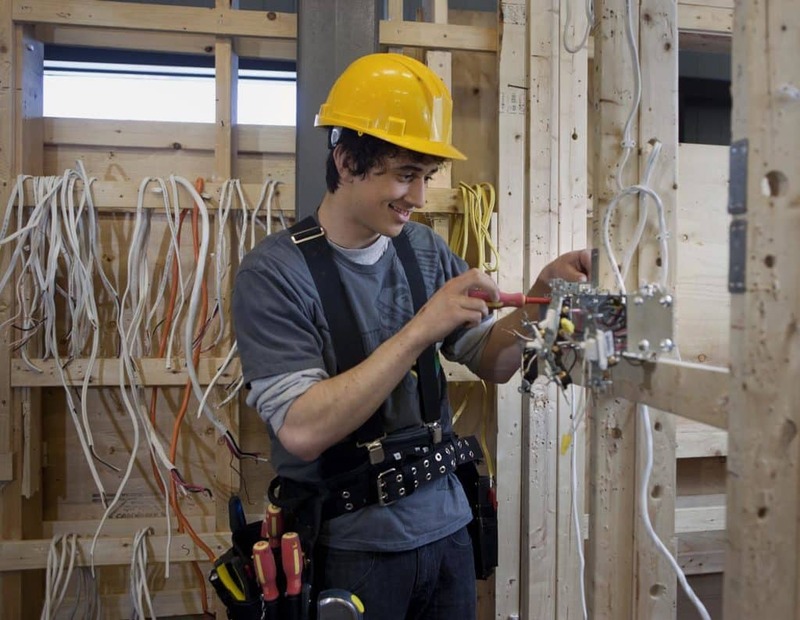 Electrical accreditation training is part of the new legislative provisions establishing the restrictions set, on main contractors and employers, for the design, development, use, and operation of electrical installations (decrees no. 2010-1016, 2010- 1017, 1018 of August 30, and no. 2010-1118 of September 22, 2010). These new legislative provisions establish safety tenets and objectives for anticipating electrical hazards, referencing standards for their implementation. Previous labor regulations (decree no. 88-1056 of November 14,1988, amended) did not require mandatory accreditation for work on electrical installations or in their vicinity. The bulletin of February 6, 1989, based on the UTE C 18-510 publication, only recommended the process of accreditation. As of July 1, 2011, electrical accreditation training has become alegal obligation under articles R. 4544-9 to R. 4544-11 of the Labor Code, issued by decree no. 2010 – 1118 of September 22, 2010. An ancillary obligation was imposed on January 1, 2013 for the accreditation of workers tasked with carrying out live electrical work who, in applying preventive principles, are restricted to situations where the installation’s lockout-tagout or protection by obstacle, removal or isolation, have been unsuccessful in eliminating electrical hazards. The workers concerned will only be accredited after receiving certification issued by an accredited certification body. An ordinance will establish the competencies required of these employees, the evaluation criteria used by certification bodies, and the reference standards for the accreditation of certification bodies. The NF C 18-510 standard, approved on December 21, 2011(2), completes this regulatory framework. 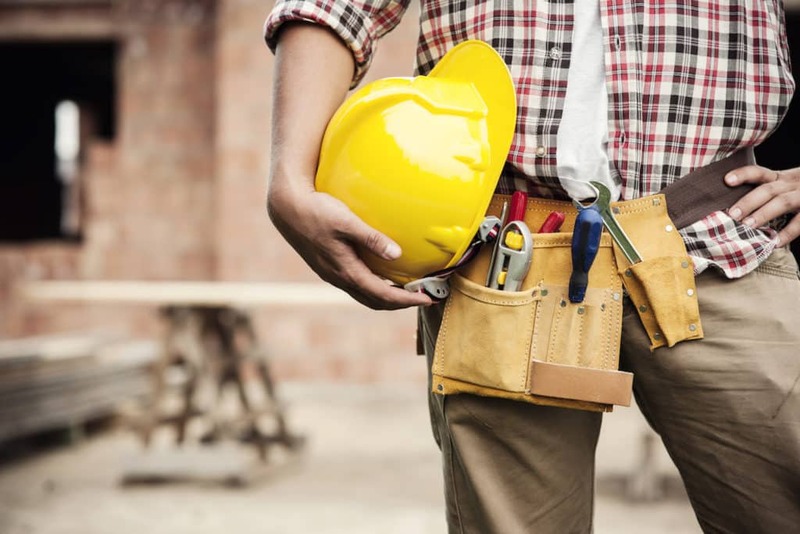 In effect, articles R. 4544-9 and R. 4544-3 of the Labor Code underscore that the employer is to deliver, maintain, and renew the accreditation of workers, based on the standards referenced in an ordinance from the Ministries of Labor and Agriculture. The ordinance of April 26, 2012, which came into force on May 6, 2012, references the NF C 18-510 standard approved on December 21, 2011, defining the scope of the work activities concerned, and detailing the methods prescribed for carrying out these operations. The accreditation process described in the standard is not enforced; the rule constitutes a technical referent, the application of which implies the regulatory framework’s compliance with legislative obligations. It should be noted that the scope of application of the standard is wider than that of the Labor Code, because the standard encompasses the operations covered in the Labor Code, and those relating to electrical power distribution works falling under decree no 82-167 of February 16, 2012. To reflect the dates of approval of the standard and of publication of the ordinance referencing it (later dates than that of entry into force of the decree), the Ministry of Labor has provided, in a bulletin, (3) a four-year moratorium, from July 1, 2011 – until July 1, 2015 – to grant employers the time to gradually incorporate employees into the accreditation process based on the standard. Accreditation certificates issued between July 1st, 2011 and December 26, 2011 (date of publication of the NF C 18-510 standard) remain valid for three years (the accreditation renewal interval recommended in the standard). In every case, the employer will have to oversee that workers participating in the same operation are accredited for the same standards. 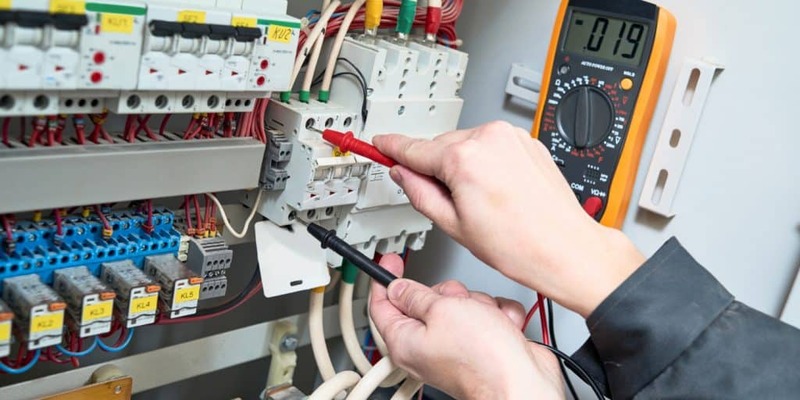 Under the approved C 18-510 standard, accreditation is « the recognition, on the part of the employer, that a person under his authority is fully competent to accomplish the tasks entrusted to him in full safety with respect to electrical hazards ». 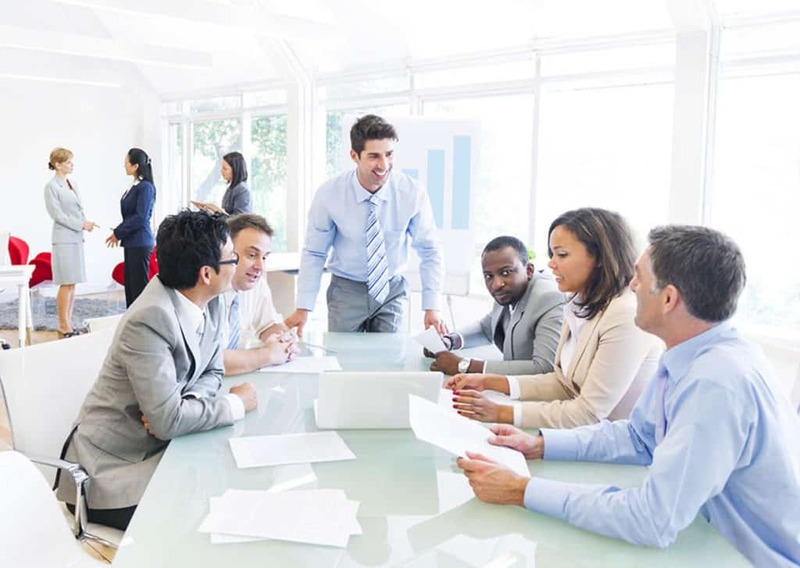 This requirement affects both private-sector employers, and those subject to the Labor Code, as well as state and territorial public services. The employer responsible for accreditation may be, depending on the legal circumstances of the worker, an external company, a company using the workers of a temporary employment agency (although the latter is responsible for training them in electrical safety),or the hosting company, in the case of apprentices and interns. 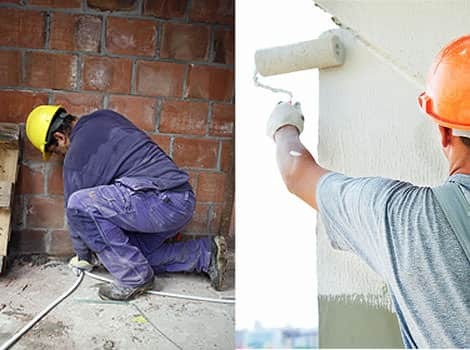 The operations defined in articles R. 4544-2 and R. 4544-3 of the Labor Code, and in the C 18-510 standard, can be of an electrical or non-electrical nature, and carried out on electrical installations or in their vicinity, whether said installations are permanent or temporary. The works carried out on electrical installations are those in the high and low voltage domains (de-energized or live work, maneuvers, tests, measurements, verifications), and in the low voltage domain (operations). Operations in the vicinity of electrical installations encompass operations of an electrical and non-electrical nature, carried out around live bare parts within a defined area, the size of which varies according to the voltage domain (an ordinance will define the dimensions of said areas).